Welcome to the new website mlc.hr! 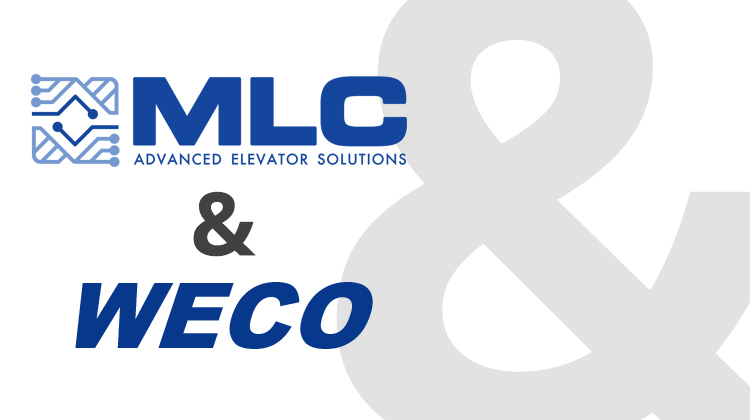 After successful cooperation MLC & WECO moved one step forward so MLC has become authorized WECO partner in Croatia. 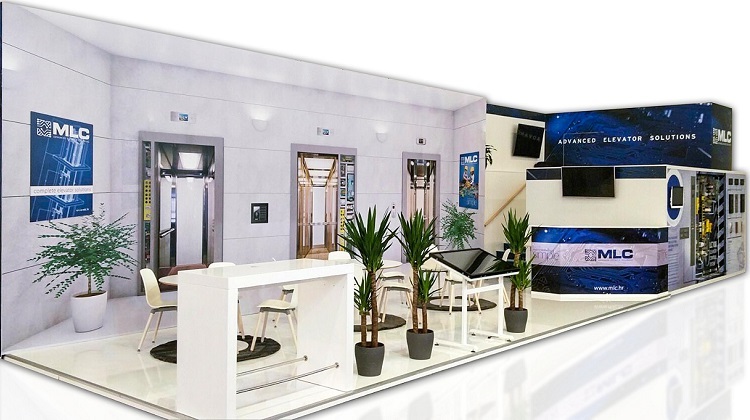 WECO is known as the largest manufacturer of light curtains in the world, but they also have a wide range of LED products for lifts in their portfolio. 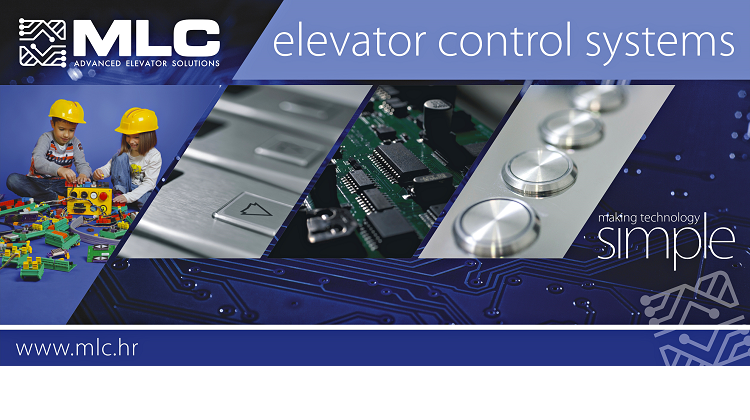 At Interlift 2017 we exhibited our new products and technical solutions: lift controller compliant with new standards EN81-20/50, lift remote monitoring system over Internet, Destination Control system and Online Configurator for lift electrical packages. Visit us at Interlift 2017 in Augsburg, 17-20.10.2017, hall 5, stand 5001. We will be most pleased to welcome you and provide information about our products, including new ones like Lift Remote Monitoring, Destination Control and Online Configurator.